Dr. Volker Schöffl is an Adjunct Professor of Trauma and Orthopedic Surgery, University Erlangen – Nuremberg, Germany and Adjoint Assistant Professor of Emergency Medicine at the University of Colorado School of Medicine. He is a Fellow of the Academy of the Wilderness Medical Society (WMS) and a German Board certified General Surgeon as well as an Orthopedic and Trauma surgeon. He also holds Board degrees for Sports Medicine and Emergency Medicine. 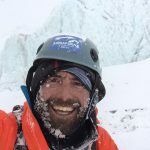 Dr.Schöffl’s academic focus is on extreme sports medicine, climbing injuries, bio-mechanics of the hand, alpine and wilderness medicine, and surgery in developing countries. He is section head of the Center of Sports Medicine in Klinikum Bamberg, Germany and heading a medical partnership program with the Khamouane Provincial Hospital in Thakhek, Laos, where he also regularly practices. 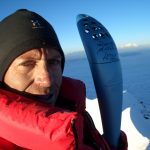 He is a member of the Medical Commissions of the UIAA and the IFSC, as well as the Safety Commission of the German Alpine Club. 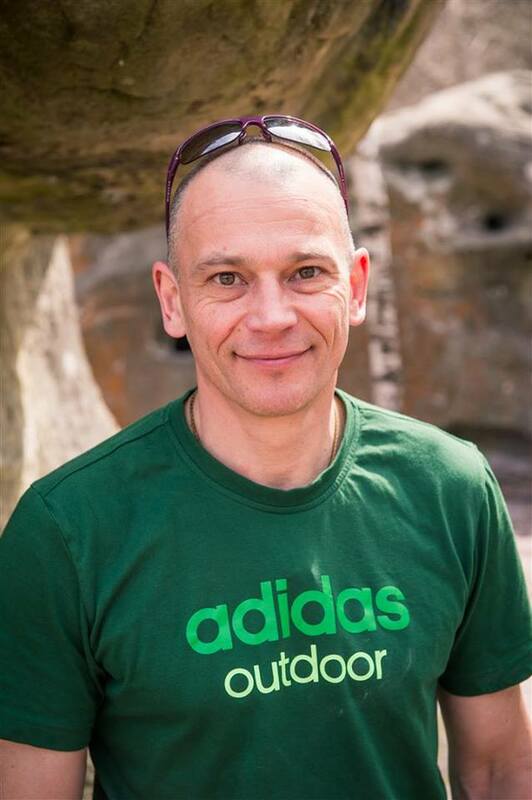 He is the team physician to the German Climbing Team and the German Ski-mountaineering Team. Dr. Schöffl went to medical school at Ruhr University of Bochum, University of the Witwatersrand of Johannesburg and Julius Maximillians University of Würzburg, where he received his M.D. He continued his academical career at the Friedrich Alexander University of Erlangen-Nuremberg where he completed his habilitation in 2007 and became Associate and later Adjunct Professor.